Heartfelt and heavy, Swan Levitt’s breathtaking debut single “Alive” aches with the weight of loss and the struggle to honor the ones we’ve loved. Loss changes you: Most of us live our lives thinking about life, consumed in our sundry daily grind and going activity to activity, focused on the here and now. When you lose someone, everything changes. You become more aware of your body’s fragility and your numbered days; of the delicate balance maintaining your entire ecosystem. The daily grind shifts out of view as your mind wanders toward bigger things. You think about your time and your impact: How do you honor the ones you’ve loved and lost too soon? How do you live your life, beset by the knowledge that they didn’t get to finish living theirs? 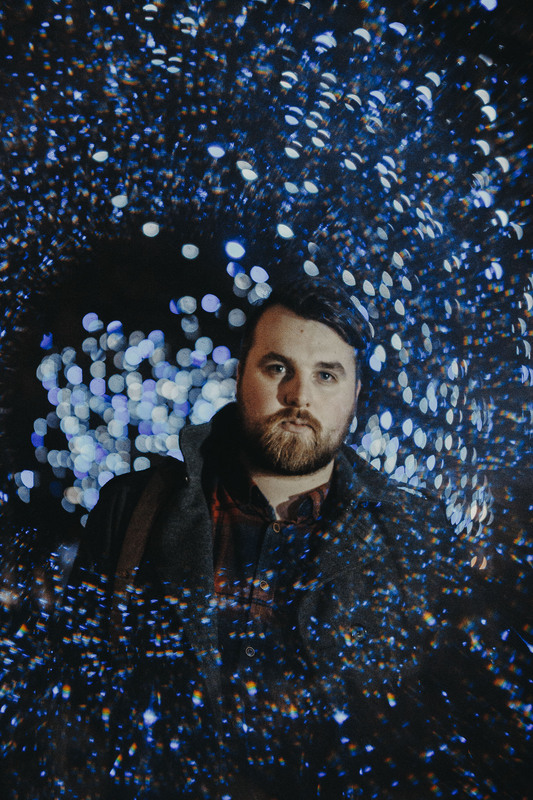 Heartfelt and heavy, Swan Levitt’s breathtaking debut single “Alive” aches with the weight of loss and the struggle to honor the ones we’ve loved: Memories fade only if you let them, and love never dies. Where is your father, hmm? Unfortunately, the dead don’t leave a path for the living. We are left behind without a roadmap; with no direction, nor instructions. For the thousands of years we humans have been coming into and out of this world, death seems to be the one thing we still can’t seem to reconcile. Maybe it’s the material aspect of our modern culture; maybe it’s an evolutionary trait to keep us looking ahead, and not behind. Whatever the case may be, Swan Levitt taps into profound human depths in evoking our pain and powerlessness in the face of loss. 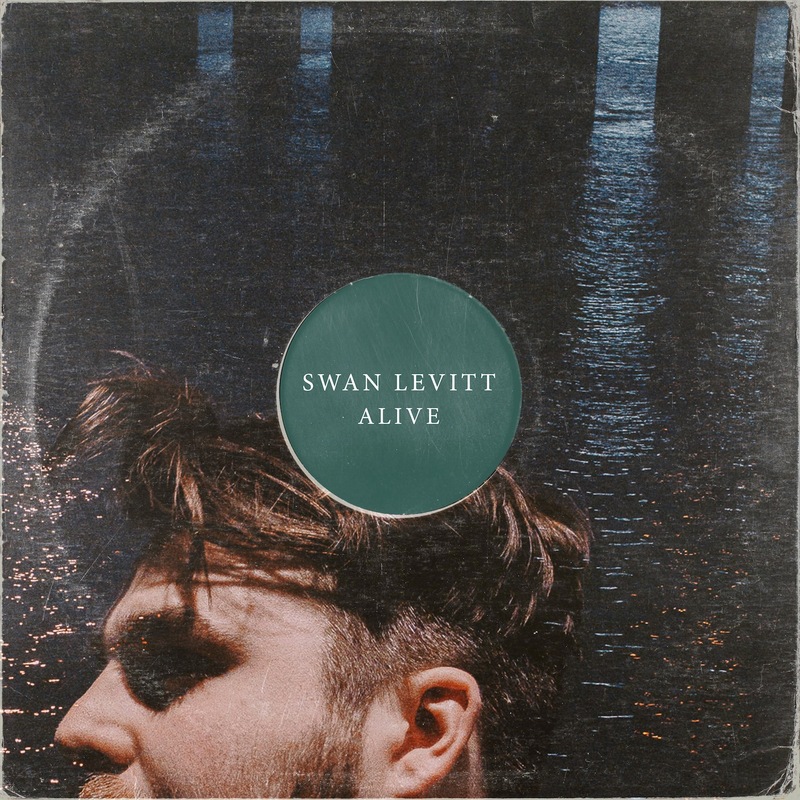 A singer/songwriter from UK’s Isle of Wight, Swan Levitt emerged only a year ago, quickly garnering attention for his inimitable ability to transmit strong feelings through song. Rereleased last week through UK indie label Twin Music, “Alive” comes off Levitt’s forthcoming self-titled debut EP, out July 20, 2018. “’Alive’ is a song about loss,” Levitt explains.“It’s primarily about a close friend who battled with cystic fibrosis. However, it has wider meaning. Family, friends, memories good and bad. I think most people can relate to some kind of trauma, so ‘Alive’ should resonate with them.” Indeed, it does. Tension and pressure slowly mounting, “Alive” depicts the inner turmoil of traumatic experience with impressive clarity. He seems to blend his own personal suffering together with that of his friend, crafting an intimate portrayal of unknowable, yet eerily familiar hurt. The chorus welcomes a bittersweet release as Levitt cries out into the dark unknown. “I’ll keep your love alive.” Through murky and turbulent waters, Levitt unveils his final message. What with the tearjerker poetry and poignant music, “Alive” doesn’t feel like a hopeful song – but when you dive down deep enough, its biggest takeaway is a commitment to life: To carrying the love and memory of those who’ve come and gone with us at all times. Of course, Levitt doesn’t come to that conclusion easily. He’s constantly reconciling conflicting emotions, trying his best to overcome the sorrow that looms like a dark cloud overhead. Tragedy is unnatural, but we humans can adapt to almost anything, traumatic loss included. We soldier on with a heightened sense of awareness, and a greater sensitivity to life’s beauty and grace. And while we may stumble at times, fumble over ourselves and even lose sight of that goal, we never stop pushing forward – and we never forget where we came from. Swan Levitt leaves us to reflect on life, loss, pain, and passion. Maybe I’ll die before all of my friends. Jump into the sea and fold into the swell. Either way… I’ll keep your love alive. A dramatically moving and memorable tribute, “Alive” is the kind of track whose weight stays with you long after the final note has played. It’s a lesson for the living, as well as a promise of great things to come from Swan Levitt, a definite artist to watch. Levitt’s self-titled debut EP is out July 20, 2018 via Twin Music.